Rooter Plumbing has been providing plumbing repair services to the greater Chicago area and the Western Suburbs. Not only do we provide Residential plumbing services, but we also provide commercial plumbing services. 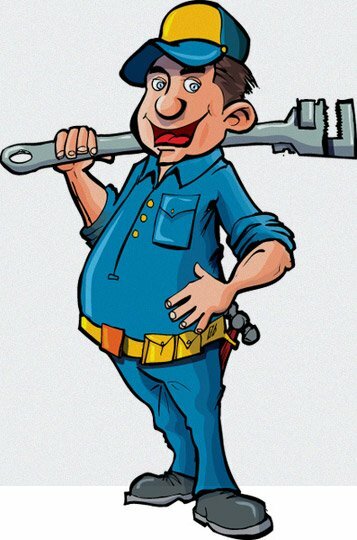 Our skilled technicians have helped to improve the quality of life for thousands of customers, and we are the trusted providers of plumbing, leak detection, water heater repair, water softeners, repipes and more. For over 10 years, our company has become known for fast and dedicated customer service and staying current with the latest industry products and services. When you choose Rooter Plumbing you can be that we will provide the highest level of service, tailored to fit your needs and priced to suit your budget. At Rooter Plumbing we believe that the customer needs peace of mind, as well as, the highest level of customer satisfaction. That’s why all our work is backed by our guarantee, the Rooter Plumbing Guarantee.